Beautiful 100% Matte Cotton, Combed And Singed By Flame To Eliminate Fluff And Pilling. Ideal For Use On Canvas, Wool Blankets, And Flannel. 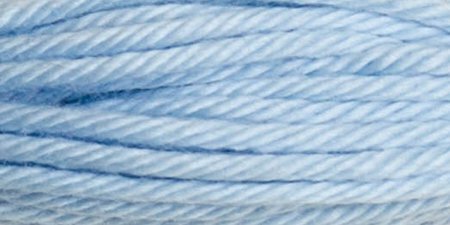 This Package Contains Twelve 10.9 Yard Skeins Of Cotton Thread. Comes In A Variety Of Colors. Each Sold Separately. Imported.